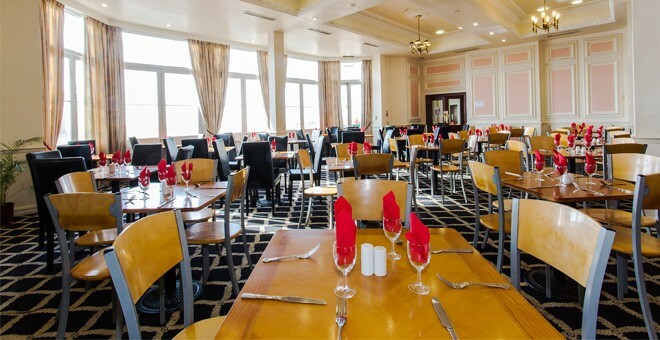 Our Brighton hotel offers a variety of on-site restaurants and bars serving a variety of hot and cold beverages and a choice of meal options throughout the day and into the evening. Guests can enjoy looking out at the beautiful sea views from our hotel restaurant window while tucking into our breakfast buffet each morning. This comprises both traditional and continental options, which include eggs, bacon, cereals and fruits. Our evening menu offers a wide choice of dishes, including classic fish and chips and fillet beef, as well as fine dining options. 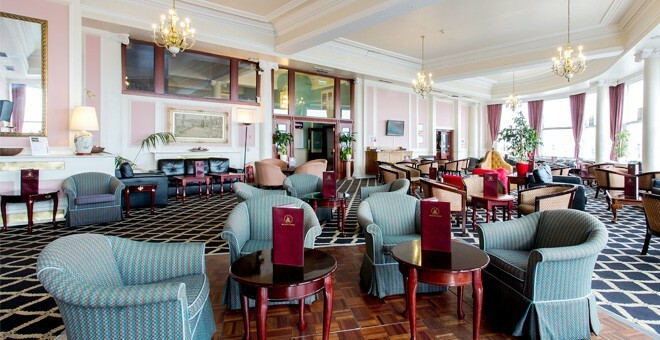 Our bar offers a sea-view and outdoor terrace, and is an ideal location for fresh, classic bar food and light bites. 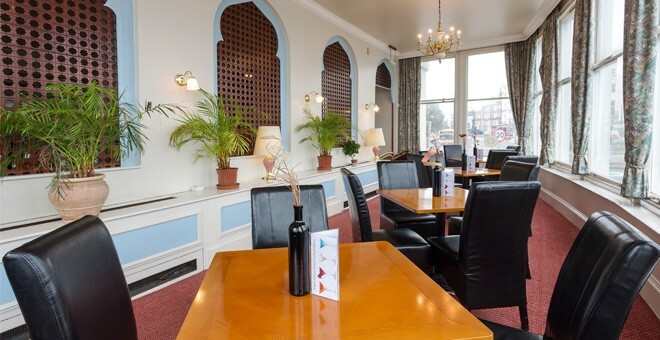 We serve both draught and craft beers, spirits and fine wines to compliment a snack or light bite, with gluten-free options also available. 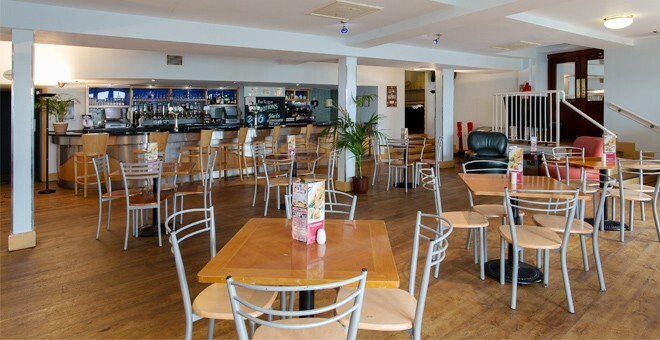 Open in peak season and Saturdays throughout the winter, Rogue Café bar is the perfect spot for catching up with friends over a light lunch or a couple of drinks.